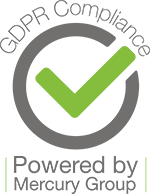 Premier Technical Services Group PLC’s (PTSG) Access and Safety division has recently completed a contract to test and certify access step units to one of Manchester’s most popular shopping centres. Built in the 1970s, the Manchester Arndale was built alongside the constructions of many other shopping centres across the UK. 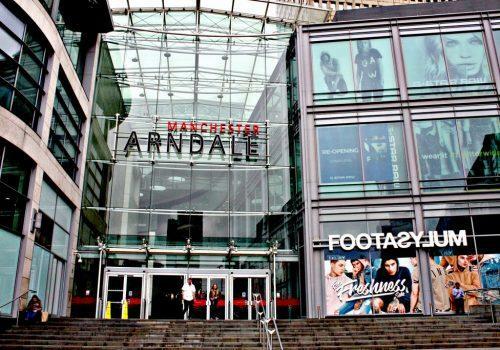 Manchester Arndale is the largest of a chain of Arndale Centres built across the UK. Having been redeveloped after the Manchester bombing in 1996, the centre has a retail floorspace of just under 1,500,000 sq ft, making it Europe’s third largest city-centre shopping mall. PTSG’s skilled engineers visited the site to test and certify 76 step units. All ladders and step units are designed on a project by project basis around BS EN 14122:2004 requirements. Engineers tested and certified each step unit to ensure that the current British Standard was met. The Group’s specialist Access and Safety division offers a full design and fabrication service for ladders and step units. These can be manufactured in aluminium or galvanised mild steel to meet project requirements.